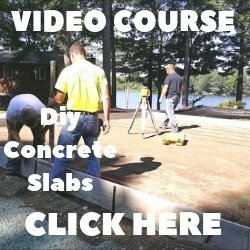 How do I attach a concrete statue to a concrete floor? Question: I have a concrete statue I would like to glue to a concrete porch so it will not be stolen. You can use this epoxy repair putty to bond the concrete statue to the concrete porch. Make sure the bottom of the statue is clean and dry then make sure the surface of the porch is also clean & dry. 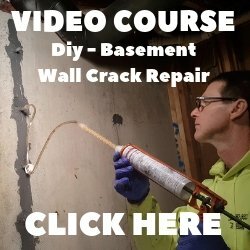 This is a very strong adhesive for concrete that sets in 5 minutes. It will fully cure in 1 hour and make removing the statue from the porch nearly impossible without breaking it. You can also use this epoxy putty to patch holes in concrete, fill small cracks and bond broken pieces of concrete statues back together. Comments for How do I attach a concrete statue to a concrete floor? One thing to remember, if you are in a cold climate area, it is best not to adhere the statue. If the statue is directly on the ground, it will soak up any water. This water will then freeze and cause the statue to fracture. The putty listed is available by loc-tite and we have had excellent results with it.